Electricity and heat generated with local renewables exceeds community demand. 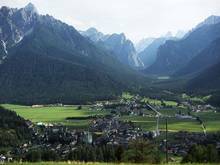 The City of Dobbiaco (also known as Toblach) is located in northern Italy's mountainous southern Tyrol region near the Austrian border. According to 2010 government statistics, the City has a population of 3,283 and a land area of 48.9 square miles or 126.6 square kilometres. 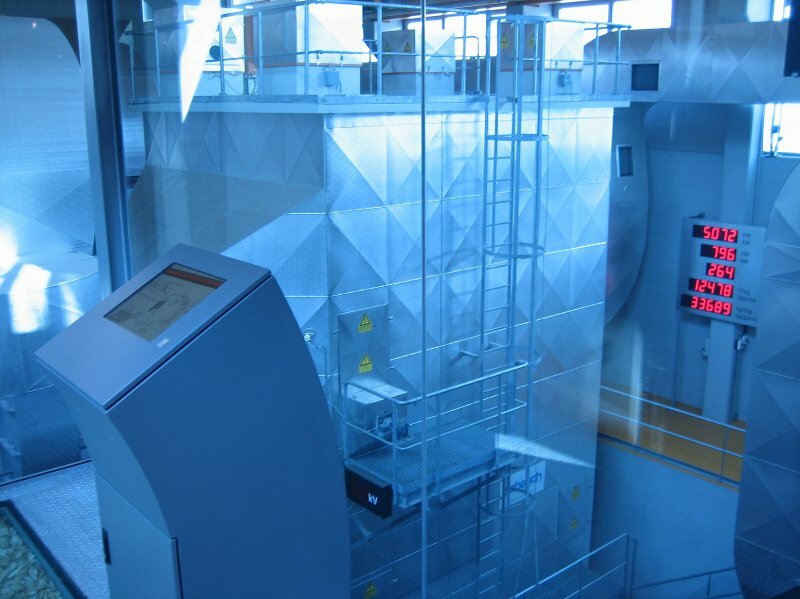 Enough electricity is generated with renewables within Dobbiaco to exceed the local household needs. Renewable electricity comes from 1,298 kilowatts of solar photovoltaic systems and 1,279 kilowatts of small hydroelectric power. 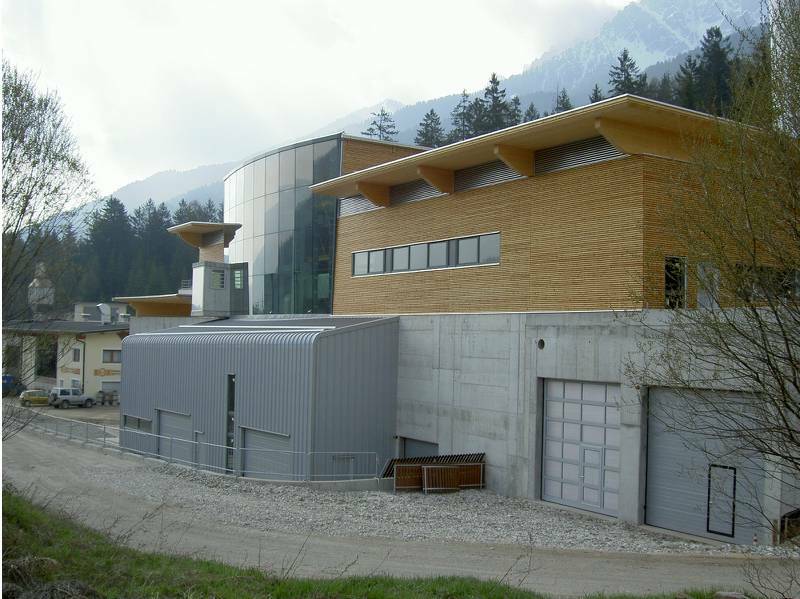 The district heating network, which began serving the community in 1995, is connected to an 18 MW biomass thermal plant and a 132 kilowatt biogas plant, which is fed with local wood chips that come from forest residues and industrial wood waste. 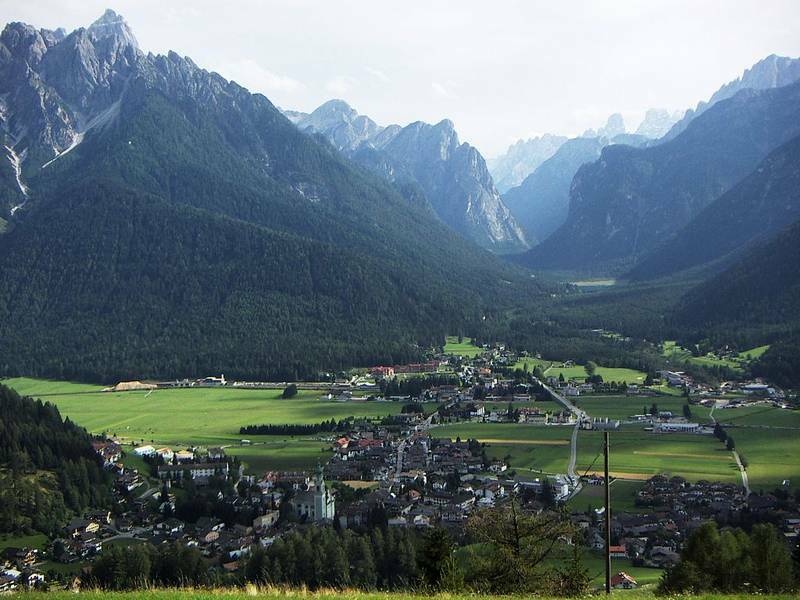 In addition to supplying Dobbiaco, the district heating network also covers heat for nearby San Candido. The City of Dobbiaco's renewable energy achievements garnered the City an award in 2009 Italian environmental organization Legambiente and the esteemed 2011 RES Champions League title, which recognizes European leaders in renewable energy.